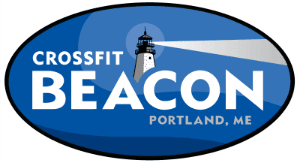 Beacon coaches help members set nutrition goals and we run Beacon Functional Food (BFF) Challenges several times per year. The focus of each challenge varies and we draw from multiple nutritional schools of thoughts. Our overall goal is to support our members as they experiment with how food makes them feel and helps them reach their goals.